At first glance, the episode seems to start with Amy’s funeral. But a title card tells us it’s been 10 years so we know it’s not her. Instead, we find out the coffins belong to Molly’s parents who died in a fire. Molly earlier referenced a car wreck, but a burn on Tina’s hand suggests she played a role. Stacey and Dale Yorkes also know something as they spoke to Molly’s parents before the accident. In the present day, Molly struggles with her growing powers unable to even tell Gert. 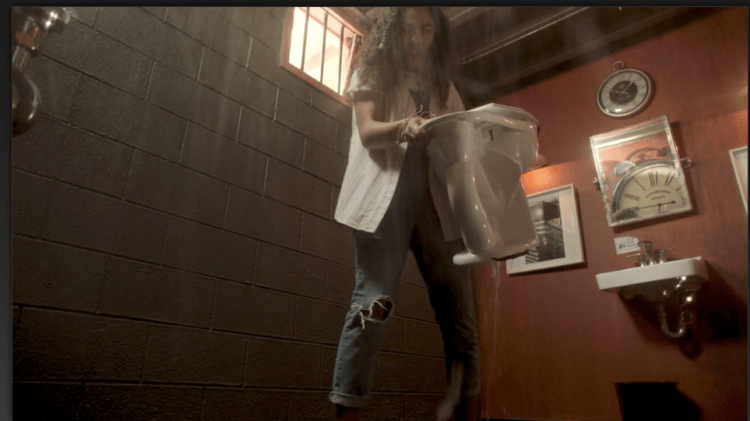 Between Molly’s powers and the mysterious circumstances regarding her parents’ deaths, she is starting to become the most interesting character. The team decides to continue their investigation into Destiny’s death despite Karolina receiving a text from Destiny that she’s just on a church trip. Their hunch is a good one since we next see Destiny alive in Victor’s lab. Or she might be a hallucination. Even Janet boldly insinuates Victor hasn’t been himself lately and we don’t know what happened after he heard the knocking last episode. Tina and Robert surprise the Yorkes at their lab to celebrate an experimental breakthrough. While it first seems irrelevant to the story, we later find out their discovery will be key to helping the Pride. Tina also tries to reach out to her husband who rebuffs her claiming it’s Nico who needs them. The death of Amy continues to hang over everyone involved though we still know little about it. The Wilders realize it’s Molly’s pin they found and decide to use the Yorkes’ serum on Molly to access her memories, hinting it was previously used on Frank and damaged him somehow. Maybe this is why he’s excluded from the Pride events. It seems odd he’s the only spouse not involved. Molly escapes from Catherine using her powers but then passes out allowing Catherine to find her. Catherine doesn’t use the serum after Molly breaks down revealing she feels like an outcast and wishes she knew more about her parents. The members of the Pride continually show their mixed feelings and guilt about the crimes they’ve committed. The show makes a great effort to make the adults multidimensional instead of pure villains. The gang’s investigations continue with them not finding anything of importance until Nico takes her mother’s staff and accidentally activates it to summon snow after picking up a paper snowflake from Amy’s journal. She and Alex later pretend to be making out to distract Tina from the snow when she arrives home after a disastrous date with Robert. Even if it was pretend, there are still sparks between the characters. Back to the Yorkes, apparently the serum they’re working on will also lead to the end of the Pride’s sacrifices. In another twist, they’re also planning on skipping town to get away from the Pride as soon as possible. Between this and their secret about Molly’s parents, it seems like they could end up in danger. They’re not the only ones keeping secrets: Janet and Robert get it on not long after he rebuffs his own wife. It seems like the last episode wasn’t a fluke and this season will continue to explore the parents just as much as their children. Speaking of which, they’re starting to catch on that maybe the sacrifice didn’t’ work since Leslie’s father isn’t getting better. The local news confirms this when a story breaks about Destiny’s body washing up on shore. There are still plenty of mysteries to unravel, but with the groundwork laid the show explores the characters and their relationships a bit more. Some of the characters could still use much-needed development, especially Chase, but it’s nice to see the Runaways are starting to act like a team rather than a bunch of kids who don’t really like each other. Oh, and we finally get to see the dinosaur! This is the shortest episode yet. If Marvel wants to market the show to a younger audience, they’re smart to keep down the length. We finally see the dinosaur in full view but honestly Gert and Chase seem more afraid than surprised it’s an extinct species. I assumed Amy’s diary would reveal more about what happened to her but Nico barely reads it. Common sense says the Pride had something to do with it. 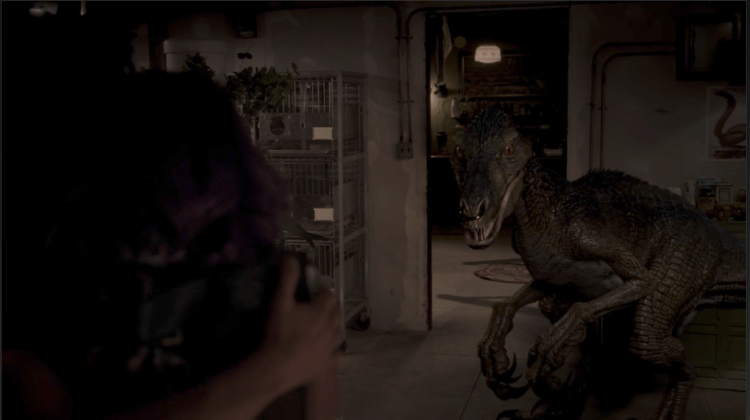 Runaways episodes 1–3 are streaming now on Hulu. Episode 4 premieres on November 28, 2017. 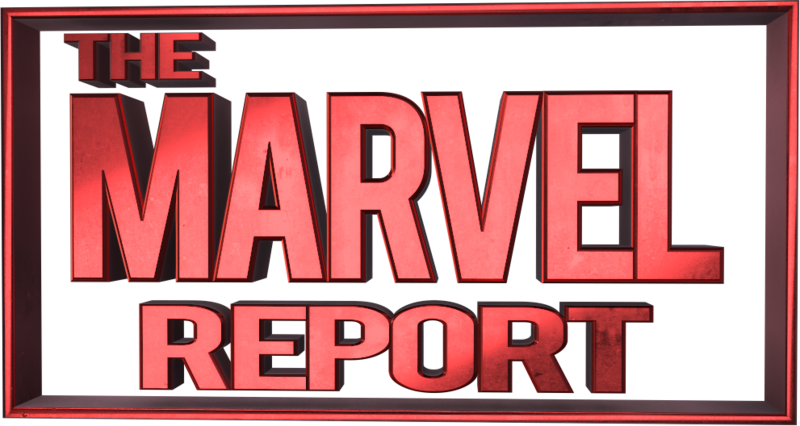 Stay tuned to The Marvel Report all season long for reviews of each episode. Inhumans EP On Possibility Of Future Crossover With Agents Of S.H.I.E.L.D.